Top ten things to do in Cambodia... the unique list! 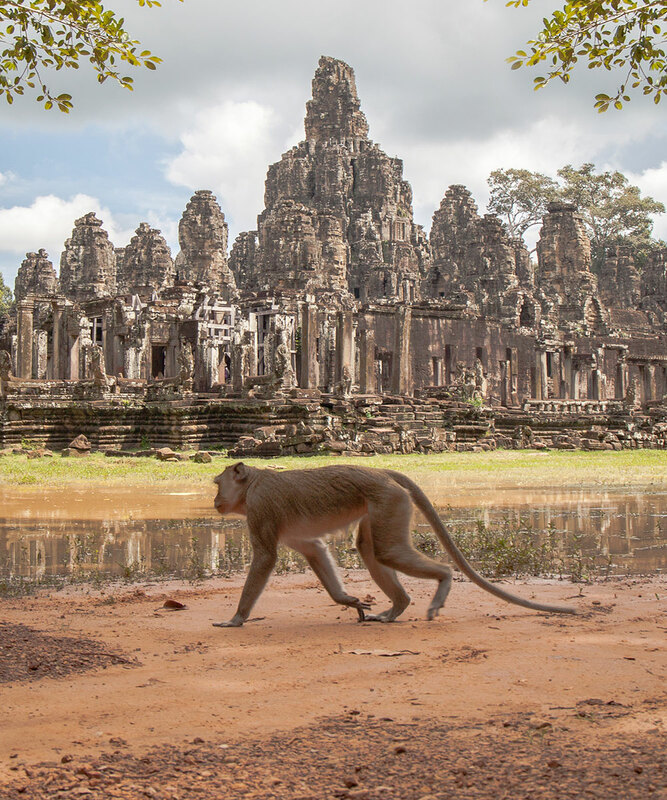 Heading to Cambodia? Want the magic of the temples as well as something a bit different? Well, here it is, the Dan Flying Solo list of what rocks. ‘Now I have a toothbrush I don’t have worms in my teeth’ – Literally, a seven-year-old told me that! Basics we take for granted are unknown privileges here. Soap, toothbrushes, toilets and school books are things so easily overlooked. Giving simple gifts can literally change a life and is always a better answer than donating money. It is incredible to think with such a tragic and recent history the Khmer (Main ethnicity in Cambodia) and fellow Cambodians have such warmth and genuine smiles. To truly understand the extent of the shocking history a teary-eyed visit to these two sights in the capital Phnom Penh are in order. Warning: The Killing Fields are raw. Bones and clothes still litter them but it lends a greater understanding of the evil and painful hardships faced in this land. They say “Give a man a fish and you feed him for a day; teach a man to fish and you feed him for a lifetime” – Well, it is true. 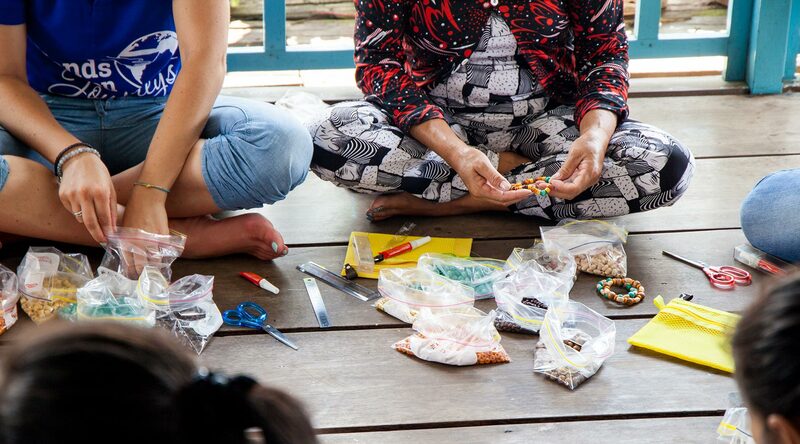 Whether it is teaching someone to cook, to speak English, make jewellery or furniture once someone has a tool or a skill they can make their own future. The power of guidance is strong, especially in a land where people understand hard work. Sometimes the simplest of ideas can provide the greatest impact. Lots of Gold, gold everywhere. A modern-day Temple and palace which was only built in the 1860’s for the Kings of Cambodia. You can never overdose on temples when you are in South East Asia right? Yep, that’s right. 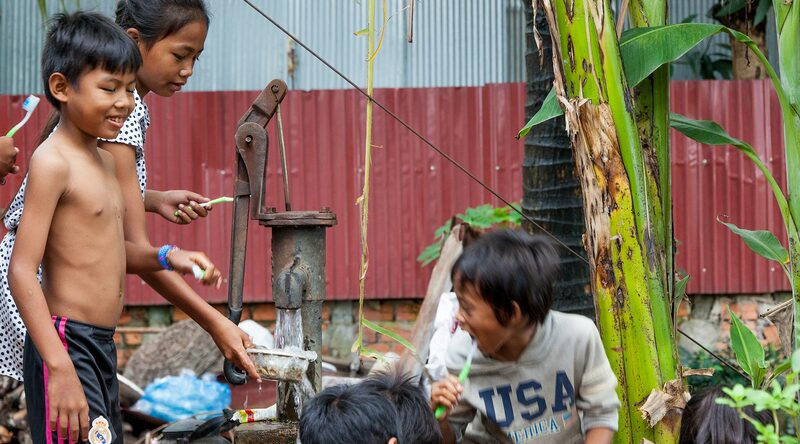 One in eight children under five die in Cambodia and that is from water-borne illness alone. It is a tragic number and one that has to be addressed. Through building wells and installing either permanent or moveable water filters lives can truly be changed. Giving the gift of something that is as simple as turning on tap for many parts of the world could not be any more rewarding. 8. 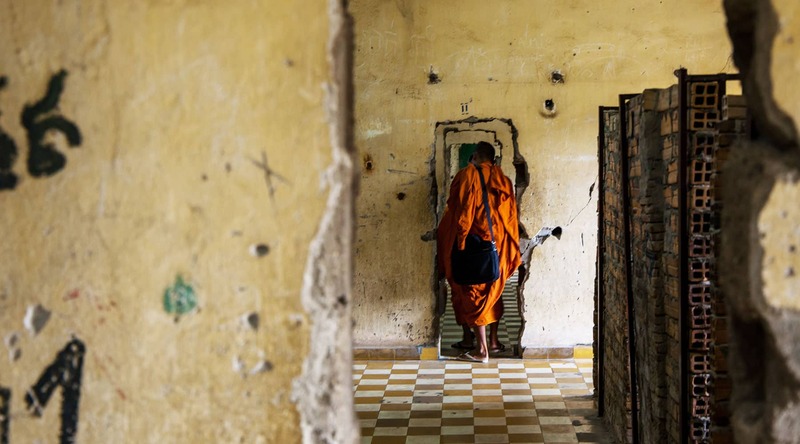 Spend a night in a locals village and maybe meet the head monk? You know, one of those everyday things right? It can take weeks sometimes to build the trust of a village to open their doors and let you in, to share their food and life with you, to show true hospitality. But when it happens it is a special moment, especially if you have nailed some of the local lingo. I am assuming it is not every day however that a yearly ceremony occurs and you find yourself personally invited by the Head Monk to share breakfast… Just your average thing to do in Cambodia! Many people don’t realise that Cambodia has some pristine beaches and clear waters on its Islands. If you want to escape the now pretty crowded and tourist streets of Siem Reap then take a few days (at least) to relax and switch off from the real world. 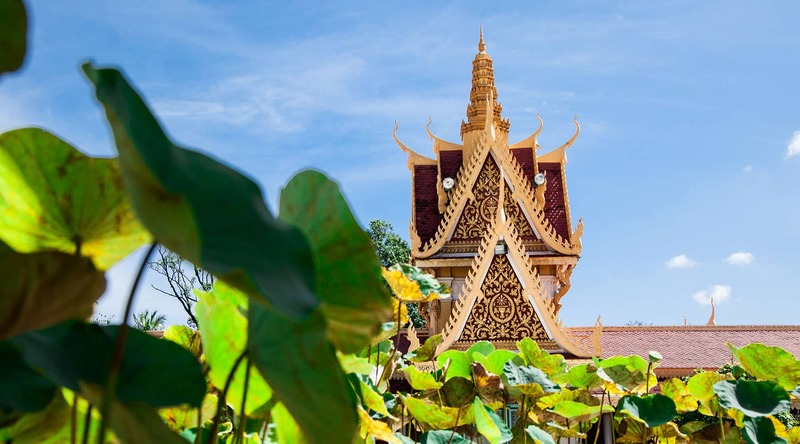 Not sure how to get to these little slices of paradise, check out this great guide to Kampot and Koh Rong and get them added on to your Cambodia itinerary. 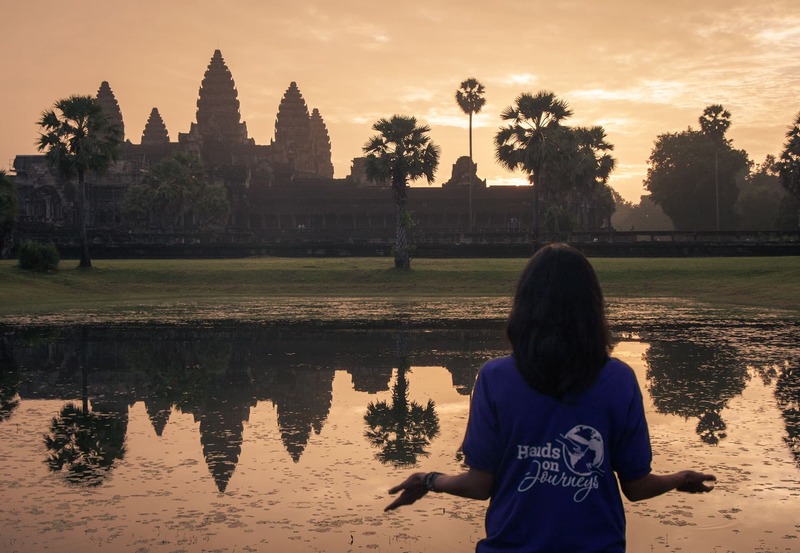 I travelled to Cambodia with Hands on Journeys, a new company offering sustainable travel tours through Cambodia, Vietnam and India. 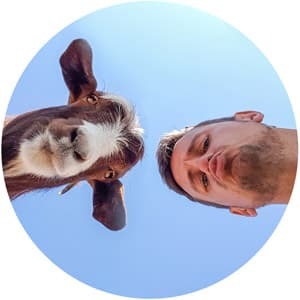 If you just aren’t a ‘tour person’ either and prefer to go DIY then my buddy Ruben has an awesome travel guide for backpacking Cambodia you should check out for some money saving tips. Everybody is traveling from some or the other country doing the same thing as the another did but, how about a twist. Twists are absolutely cool and leave your tour thrilled with an exceptional feel of exhilarated vibes coming up. Hey this is such a great post – really enjoyed reading it! Thanks so much Hannah :) Safe travels! That is one inspiring off beat sort of list. Definitely going to be following some of these when I end up over there in Aug.
Ive been to Cambodia twice and love the people and the vibe there. Thanks for this insight, Dan. We’re doing (attempting..) the world in 57 days soon ( dep Sept 12!) and are finishing in Cambodia..not just to see some of the places you’ve mentioned, but to chill for a couple of days and process what we’ve seen…before the long flight home. Happy travels! Wow! That sounds like a huge adventure – have the best time. Cambodia is a great spot to stop, maybe try an island out too for some last relaxation :) safe travels! Well … we did it! And Cambodia was an amazing end to our trip. 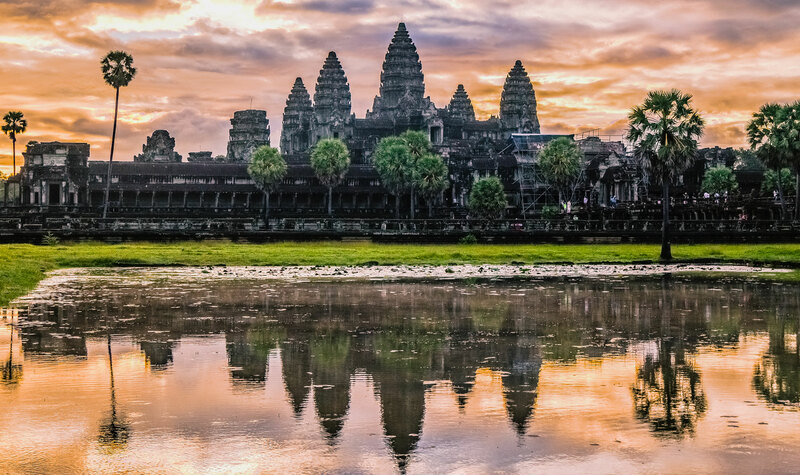 We wrote some thoughts on how we felt people could get the most out of Angkor Wat: http://wp.me/p7ezGr-1ne What do you think? Beautifully written. Perfect photography. Thank you for sharing this journey with us. I now hope to visit Cambodia today and interested in paying it forward from a distance until then. Thank you so much for your kind words. Means a lot! Paying it forward is the best. 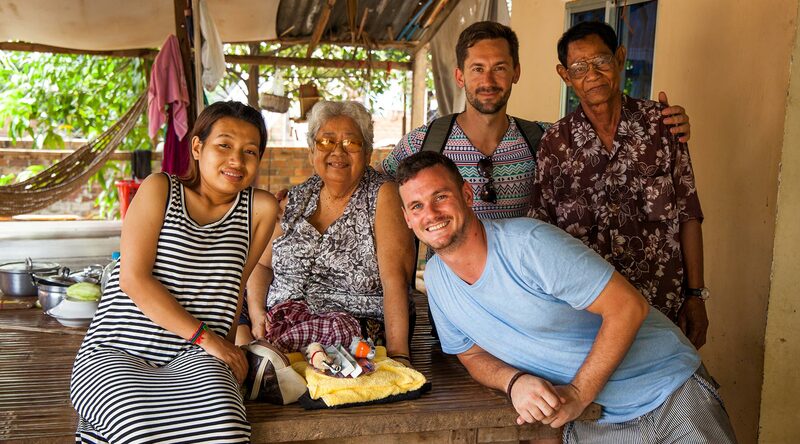 Do it, Cambodia is so beautiful and the Khmer people are some of the warmest you will ever meet! I love this blog, great tips! We plan to visit Cambodia next year so I will be making a note of this :-) Thanks for sharing. 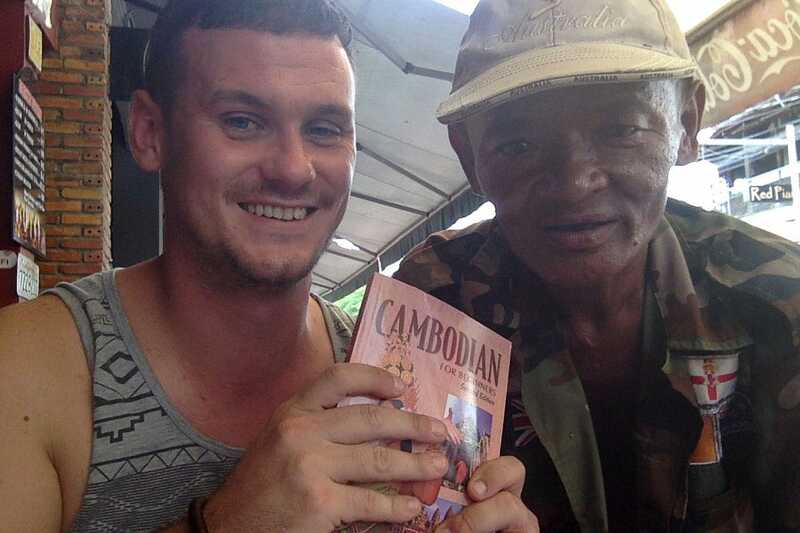 Awesome stuff – Have an amazing time in Cambodia, the Khmer people are the nicest and friendliest I have ever met. Brilliant account Dan, took me right back to Cambodia… #11 tarantula spiders for a roadside snack?